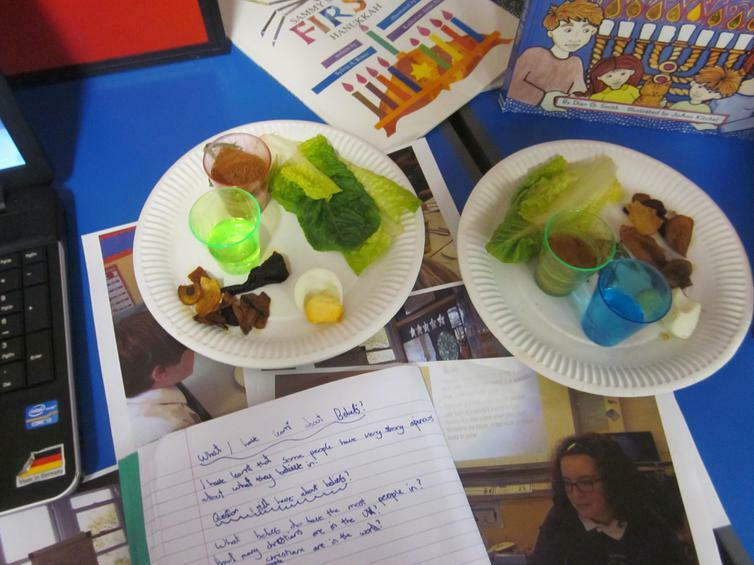 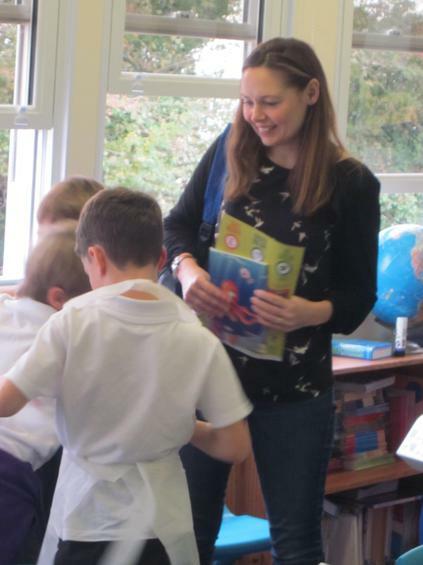 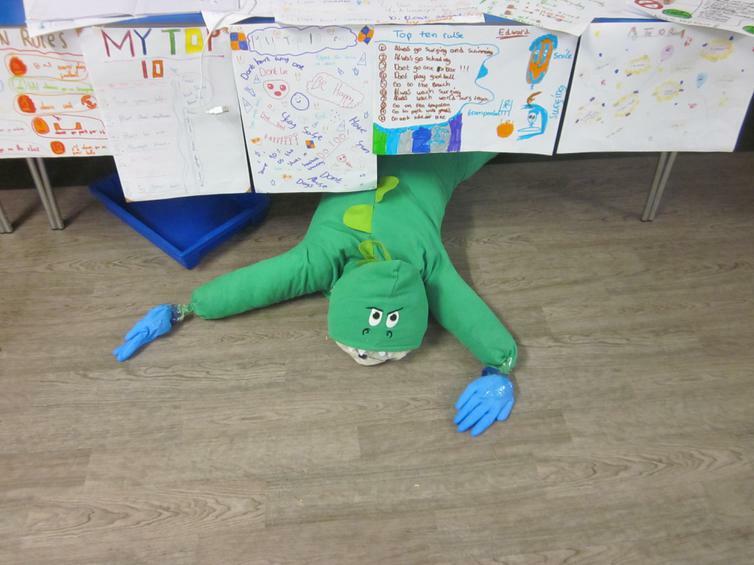 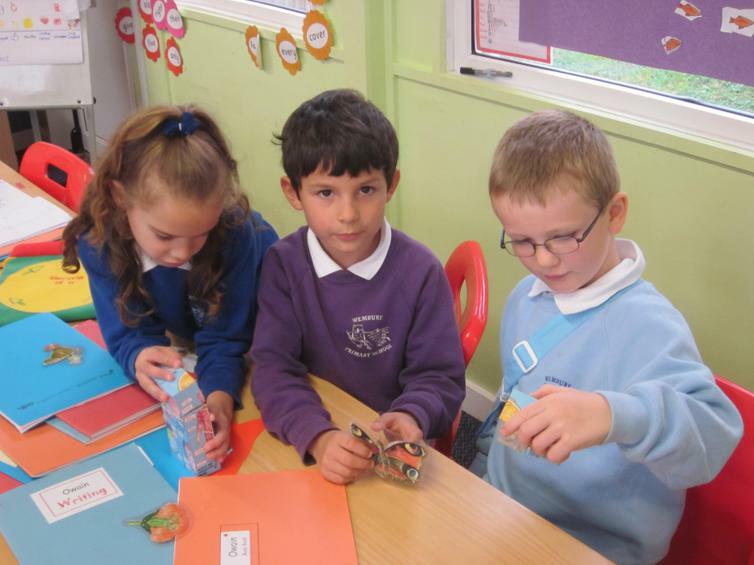 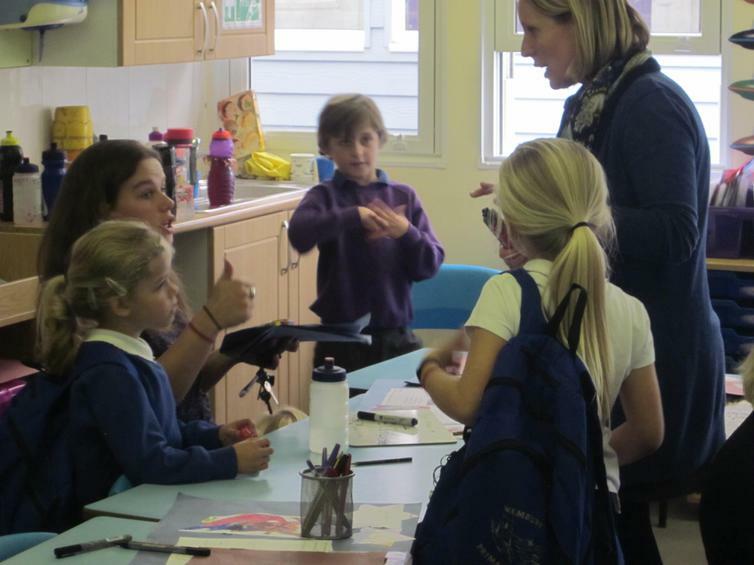 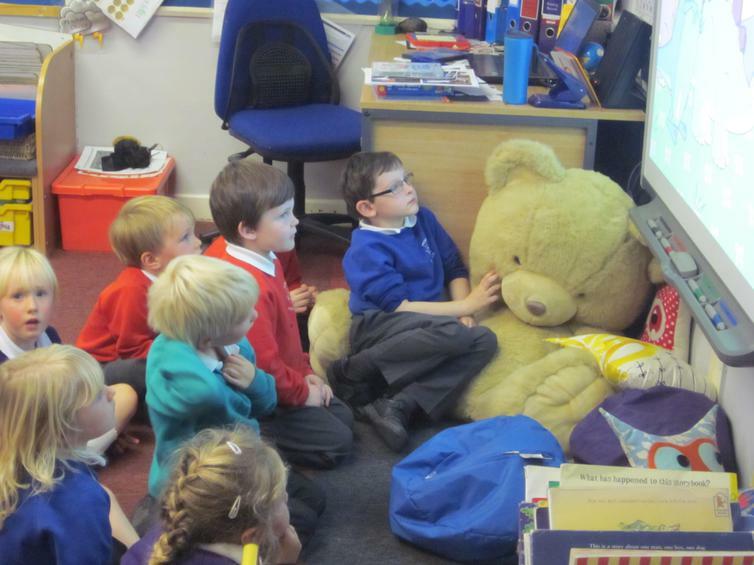 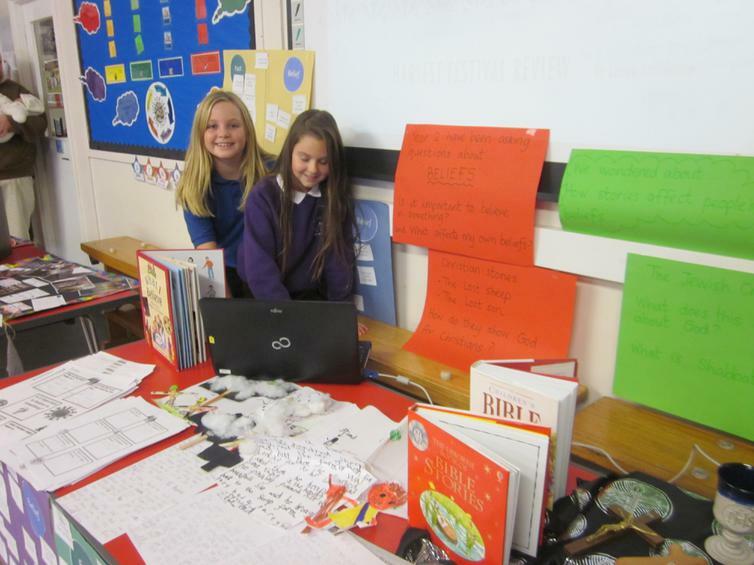 Pupils enjoyed sharing their learning of the diverse world we live in. 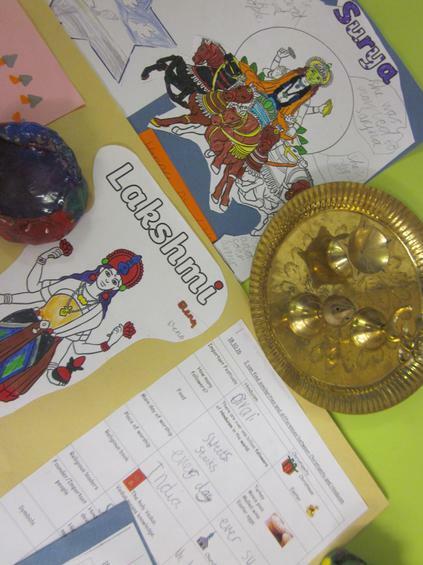 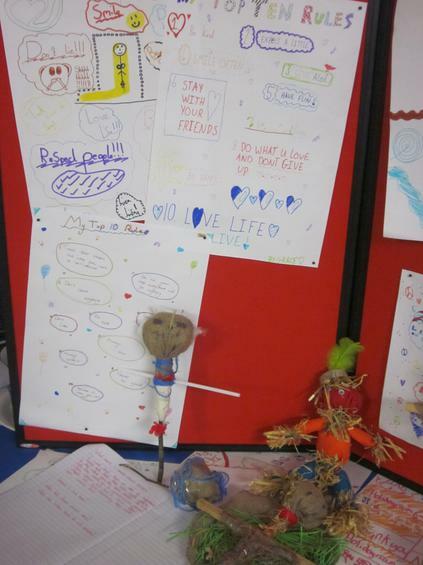 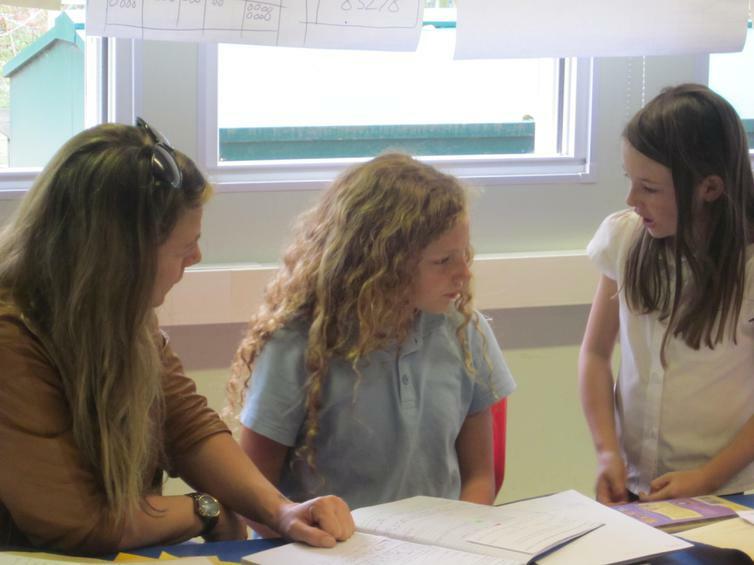 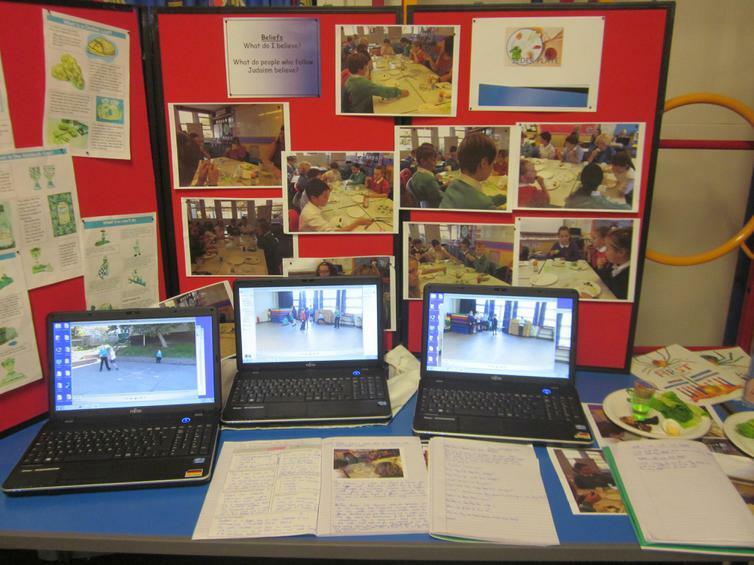 Through an RE based project pupils shared their learning and the acceptance of others' cultures and beliefs. 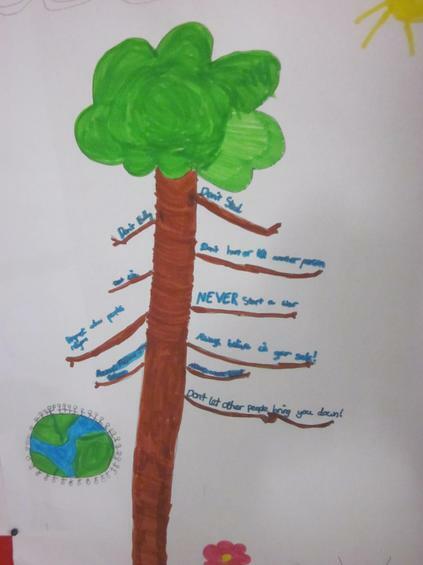 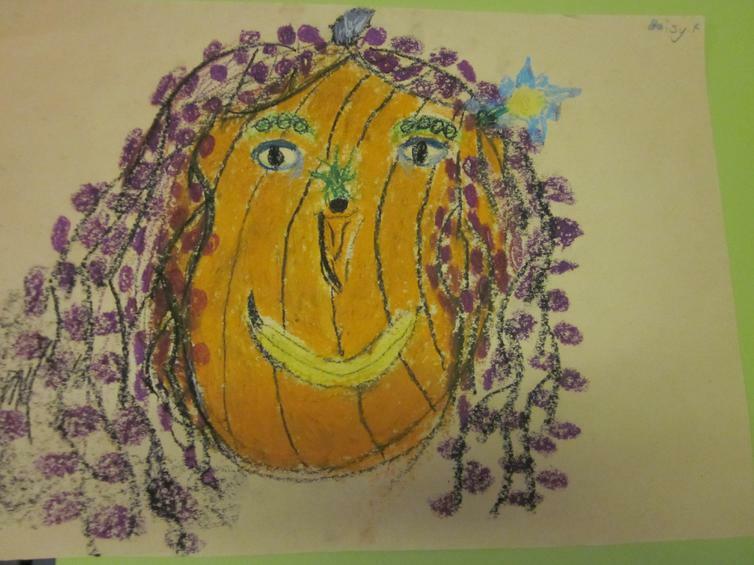 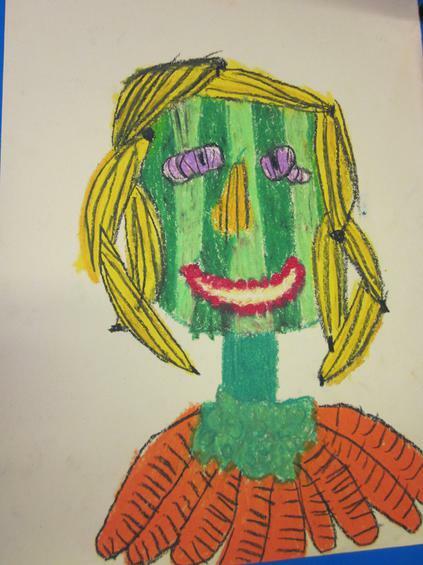 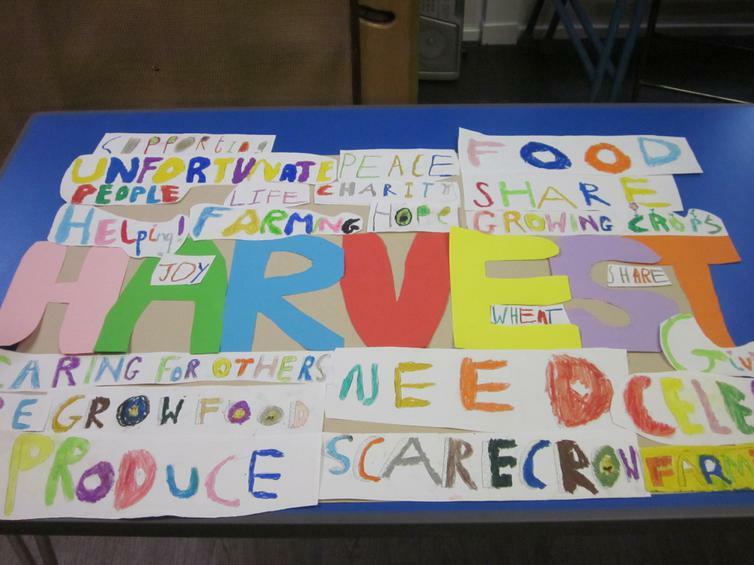 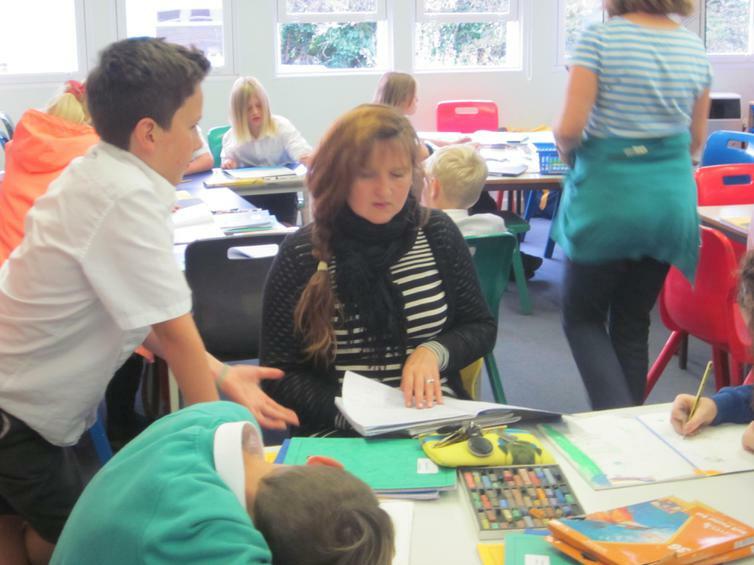 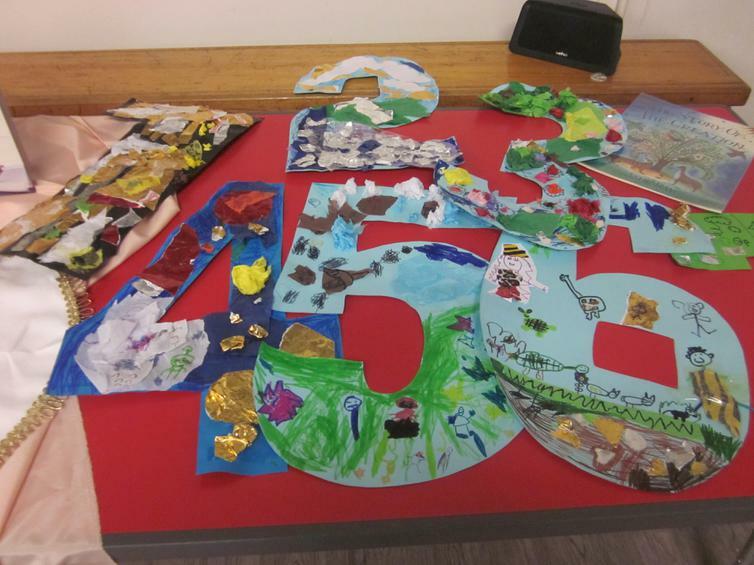 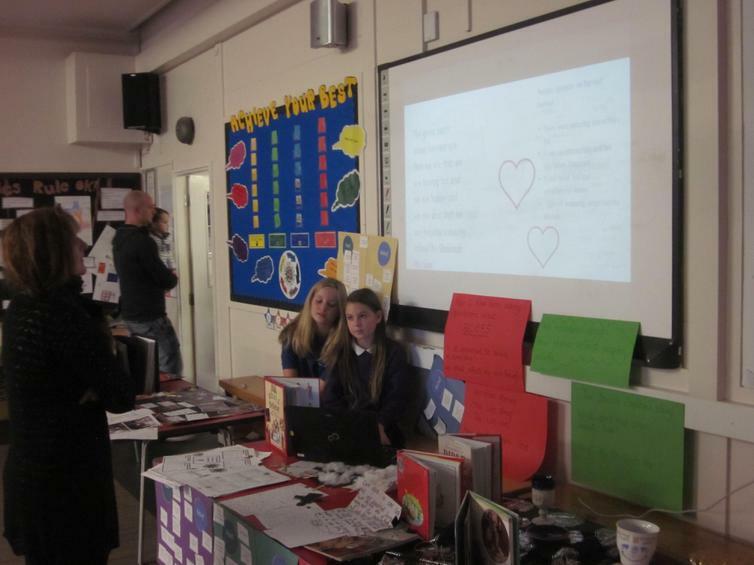 Pupils expressed this through a range of medium and media. 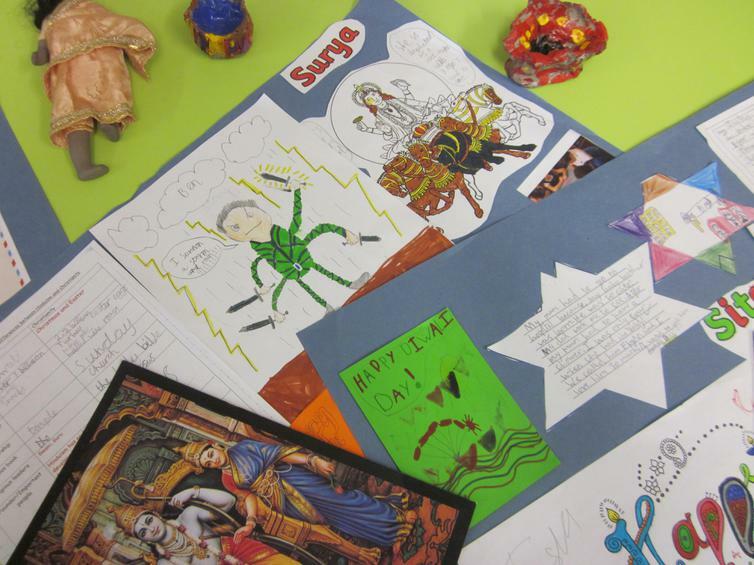 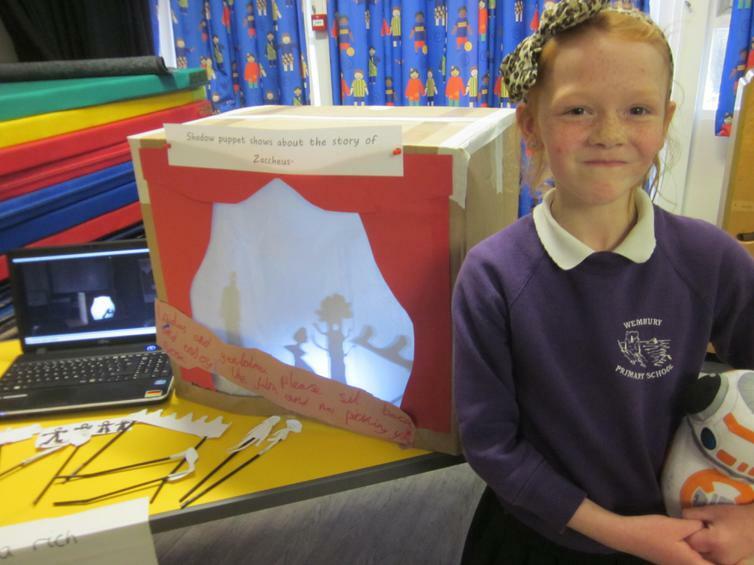 There were light box puppet shows, powerpoint presentations, video recordings of enactments, alongside some fabulous artwork and written work. 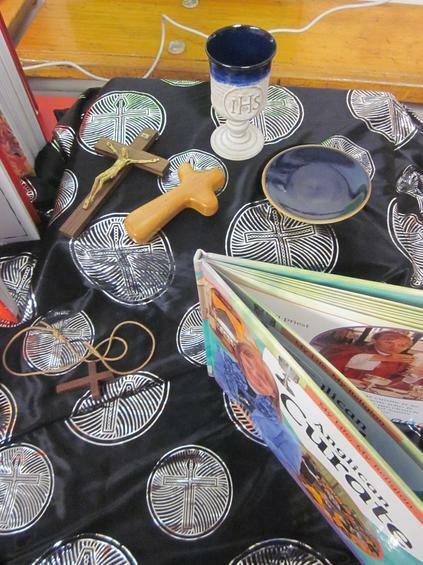 See if you can recognise the culture or religion, through the photos below. 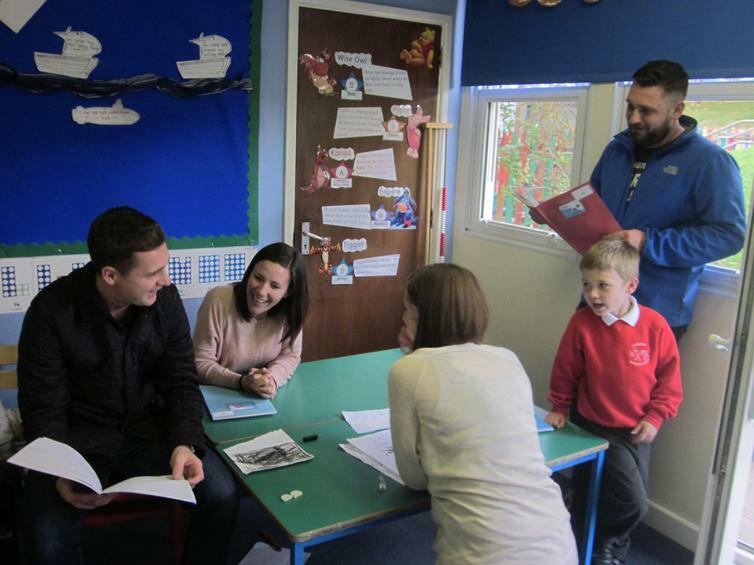 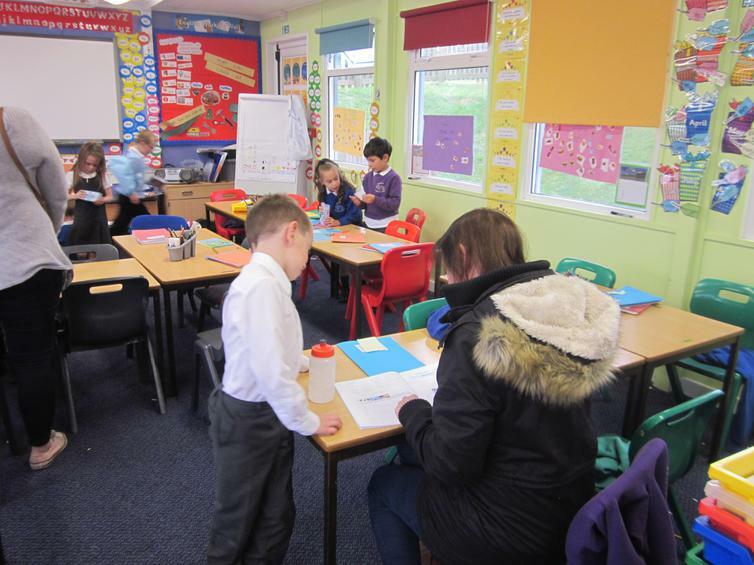 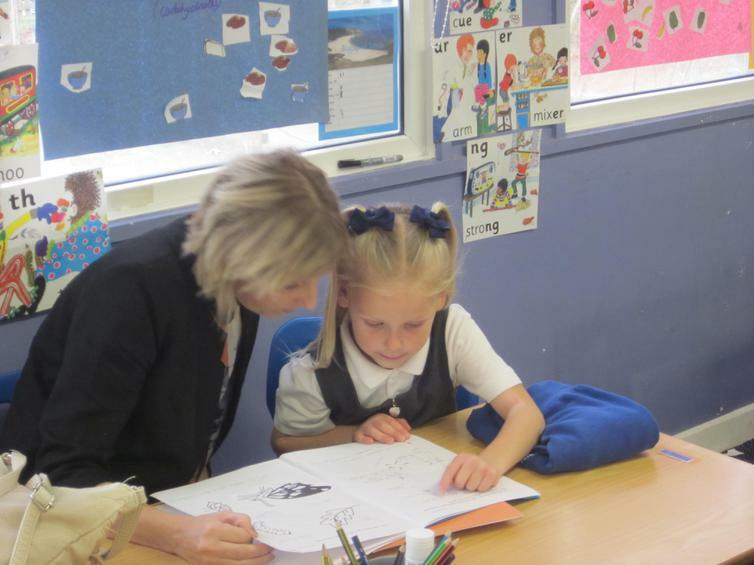 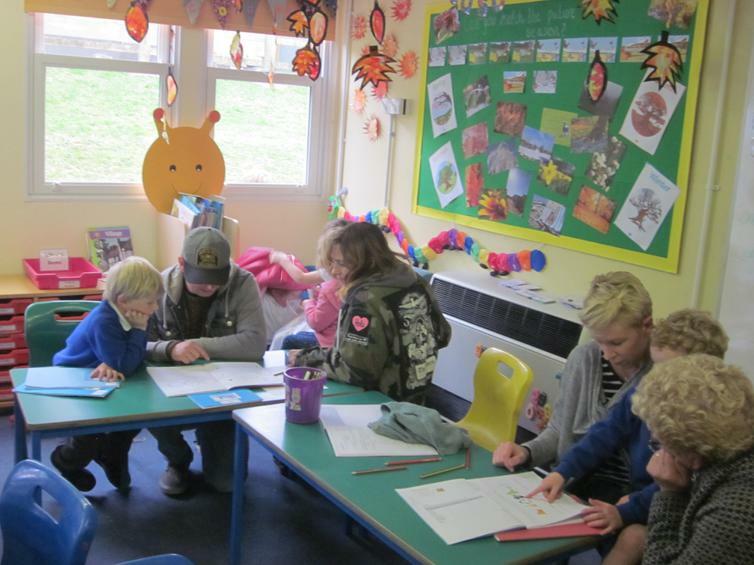 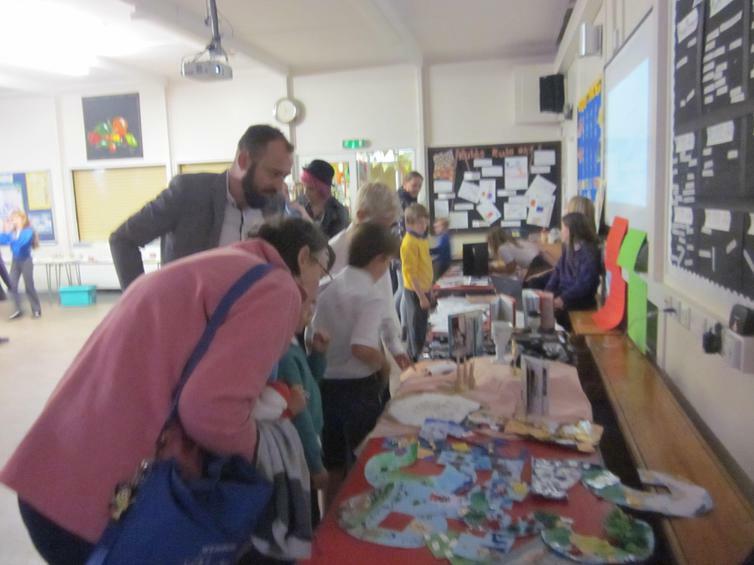 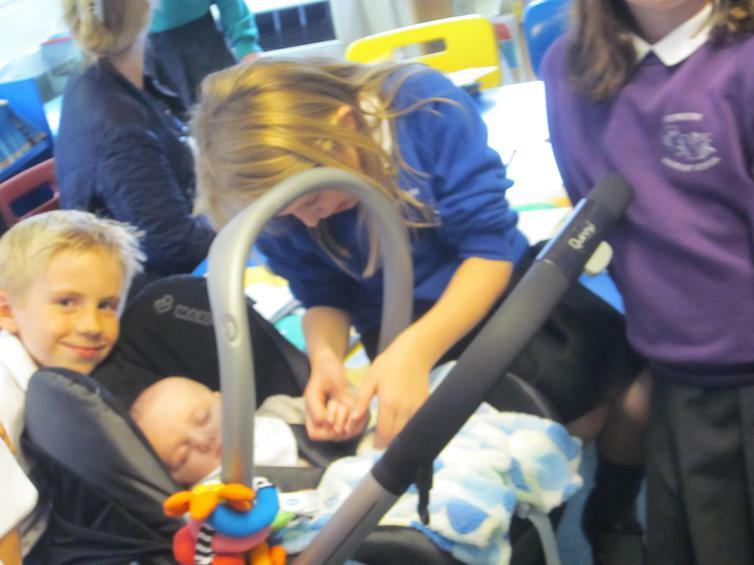 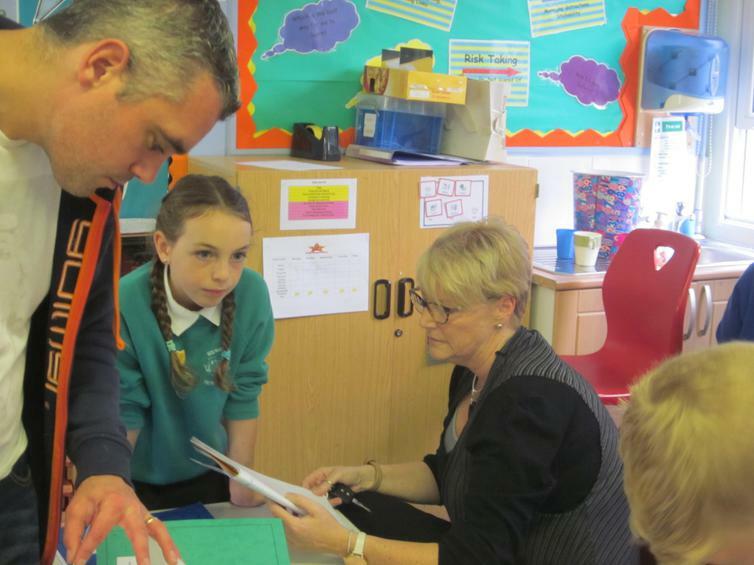 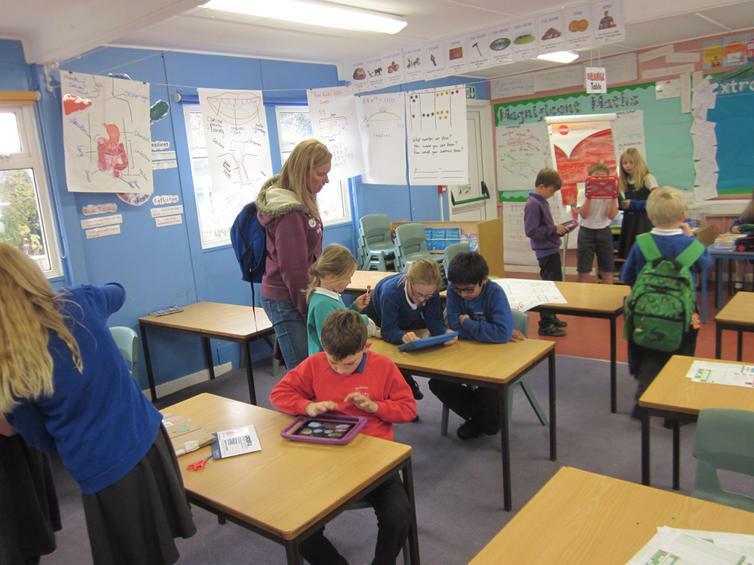 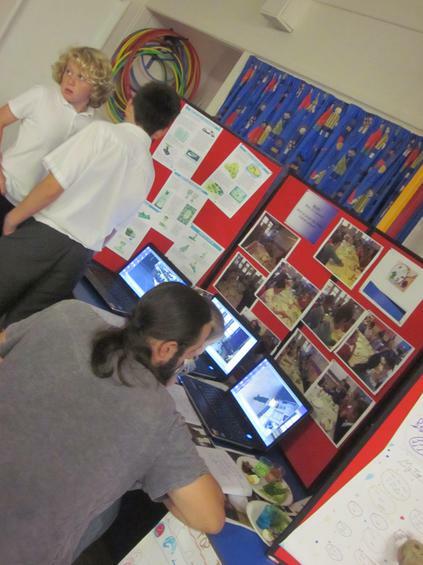 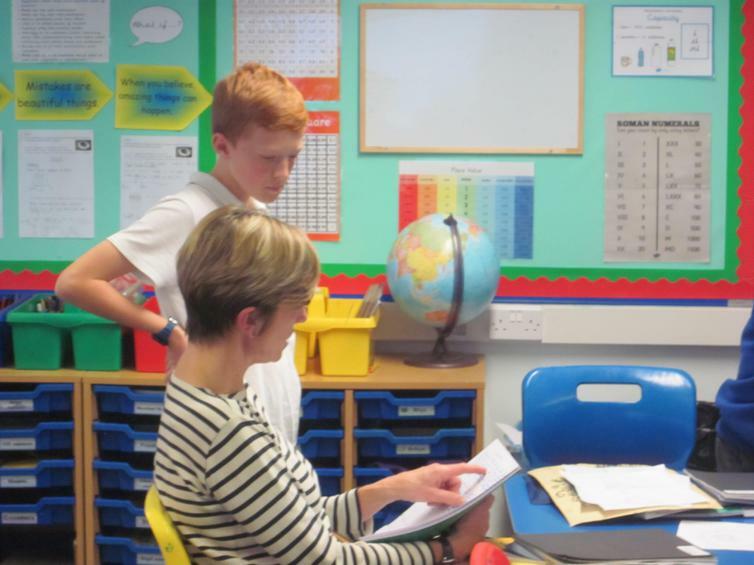 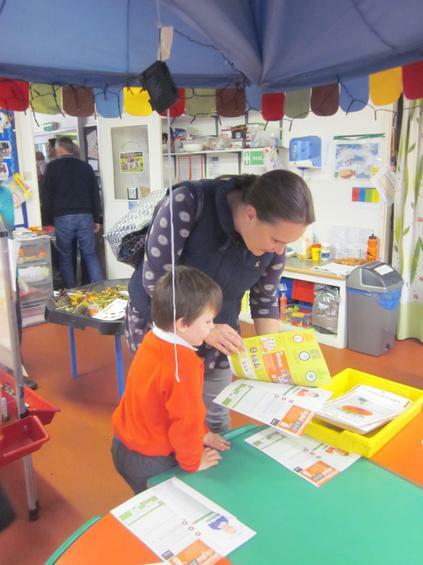 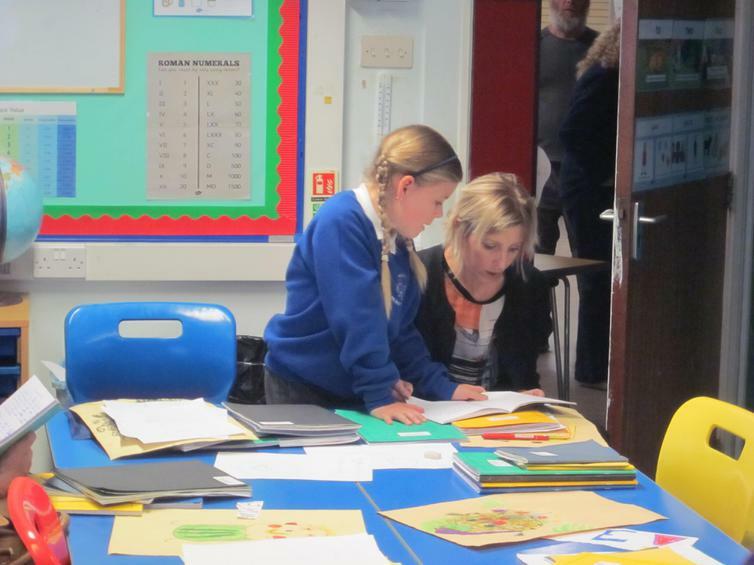 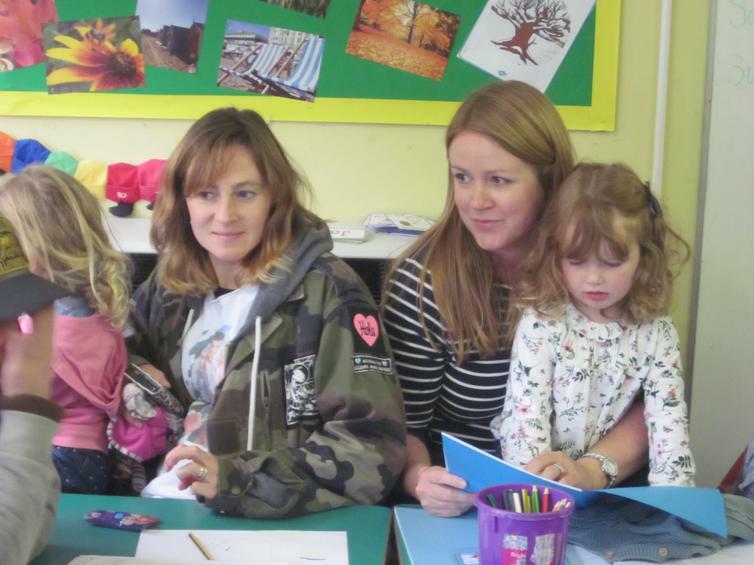 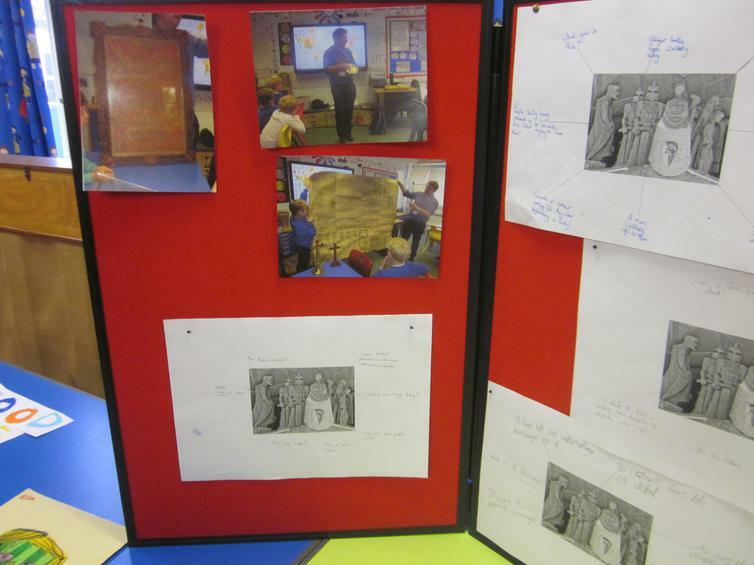 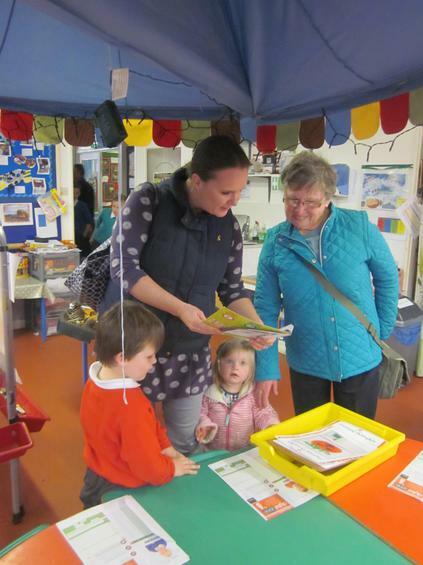 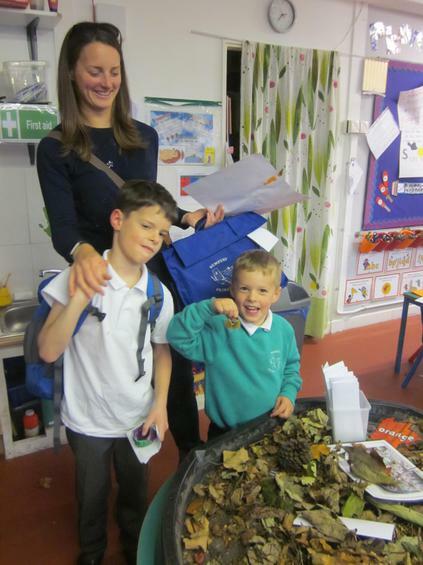 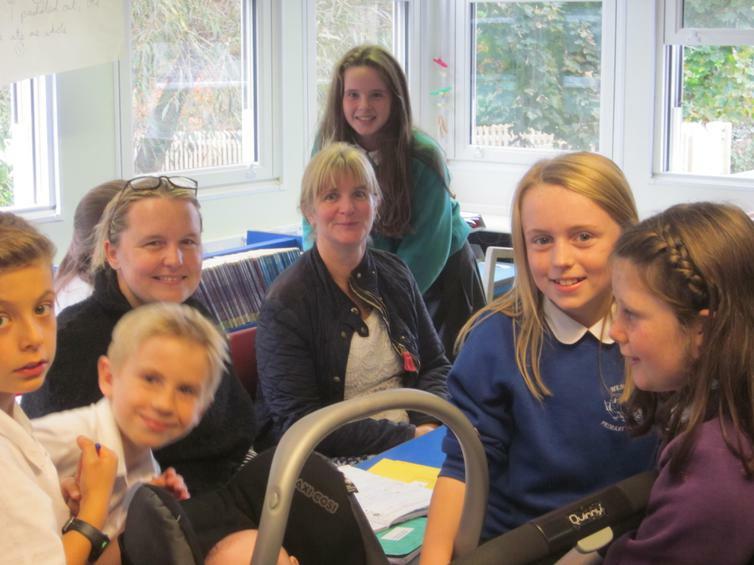 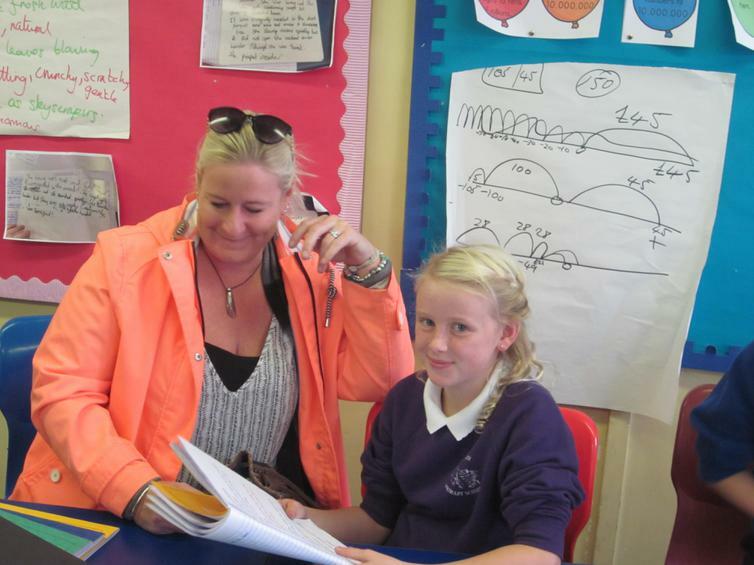 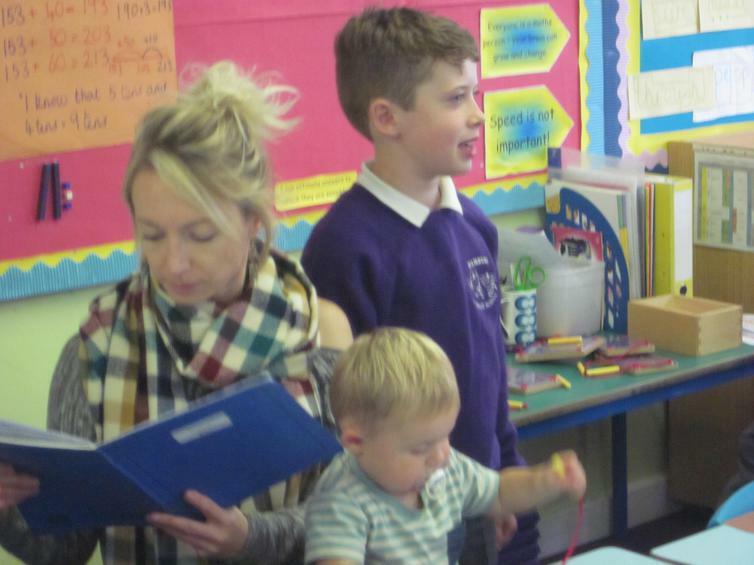 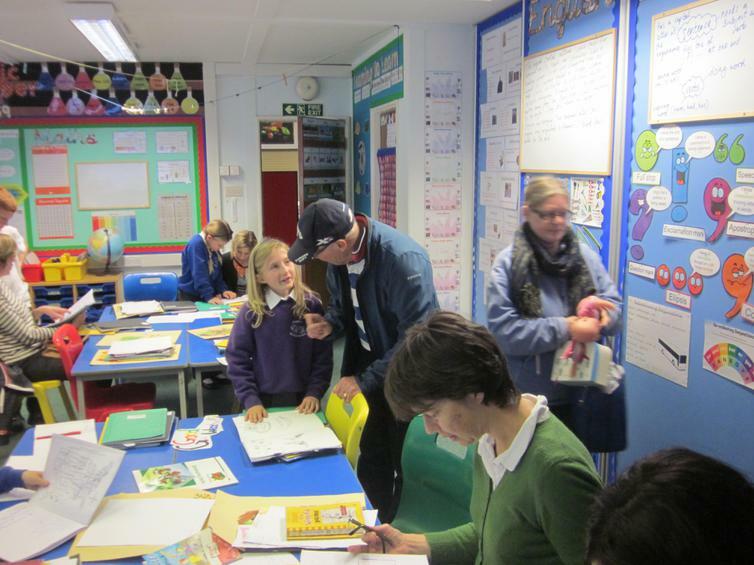 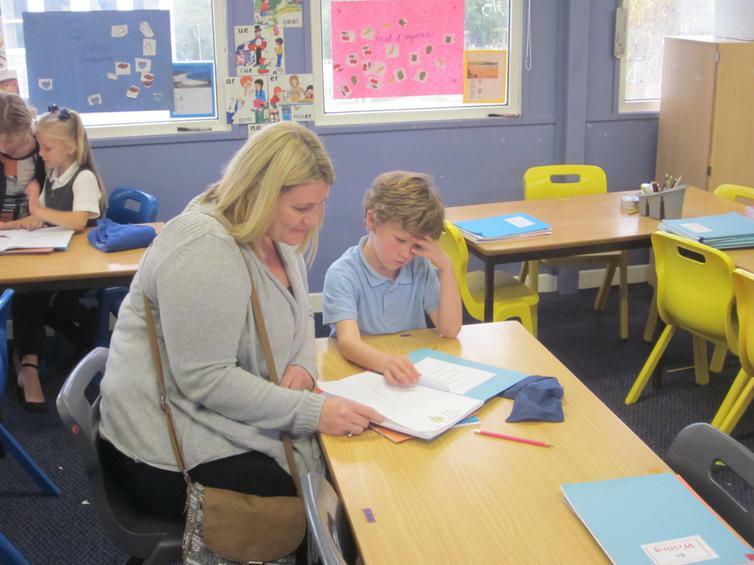 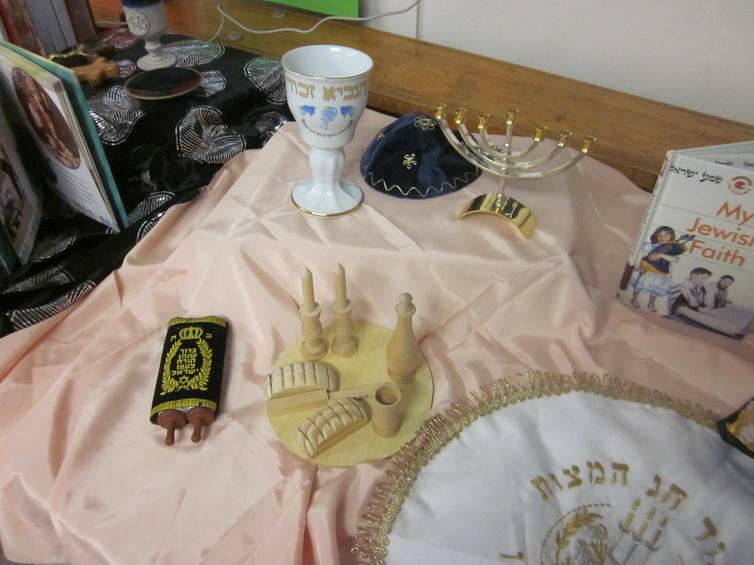 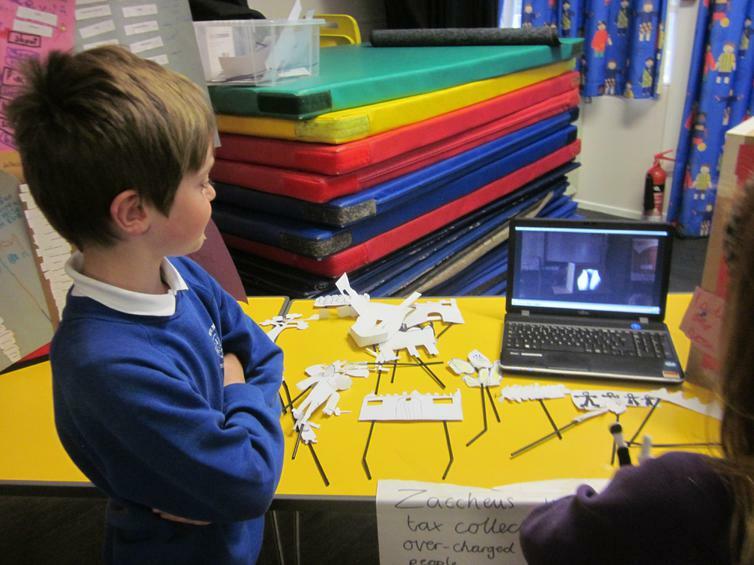 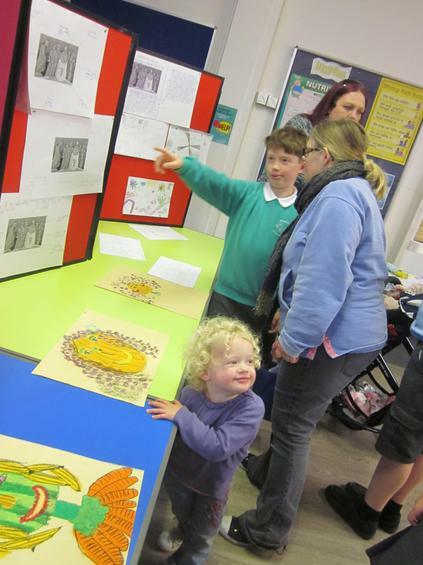 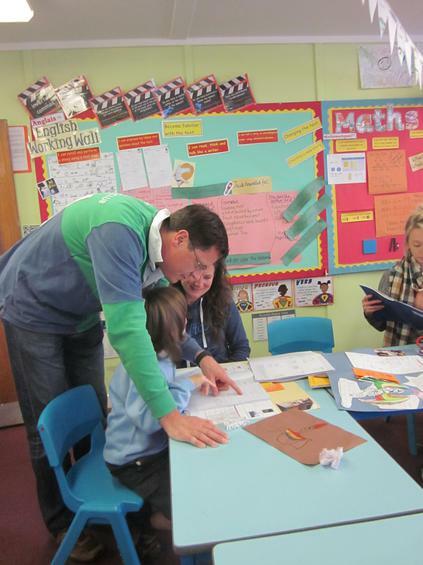 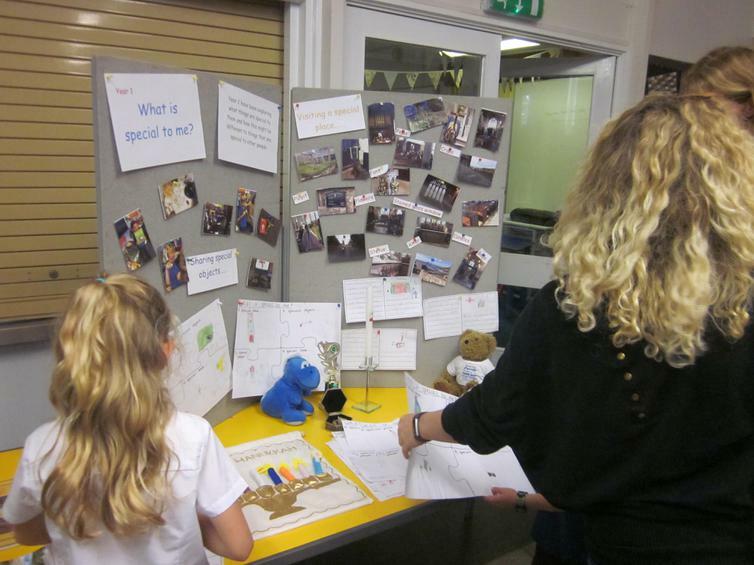 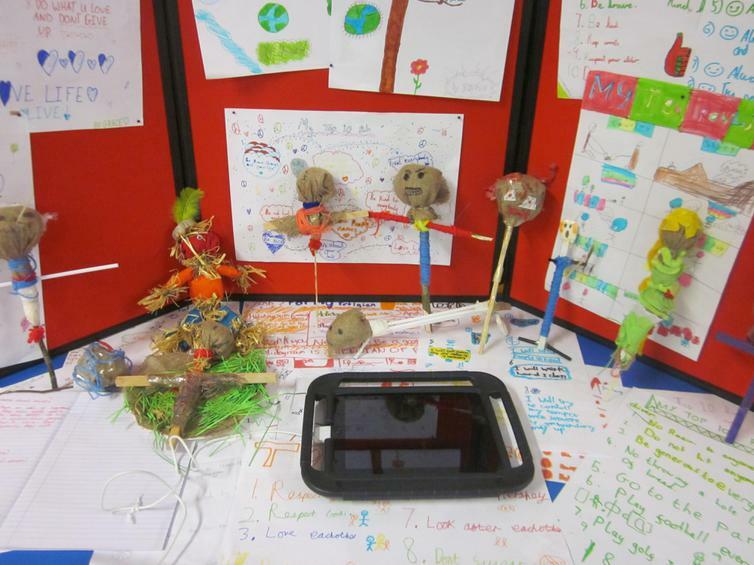 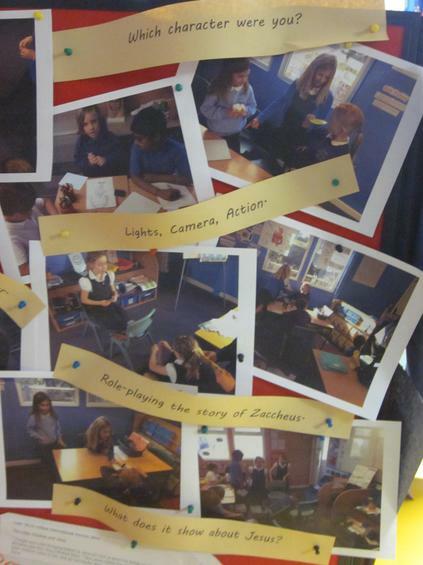 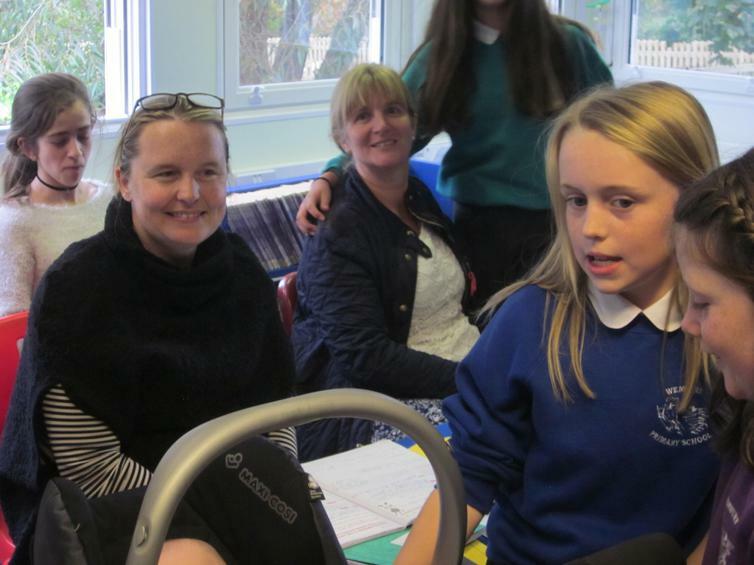 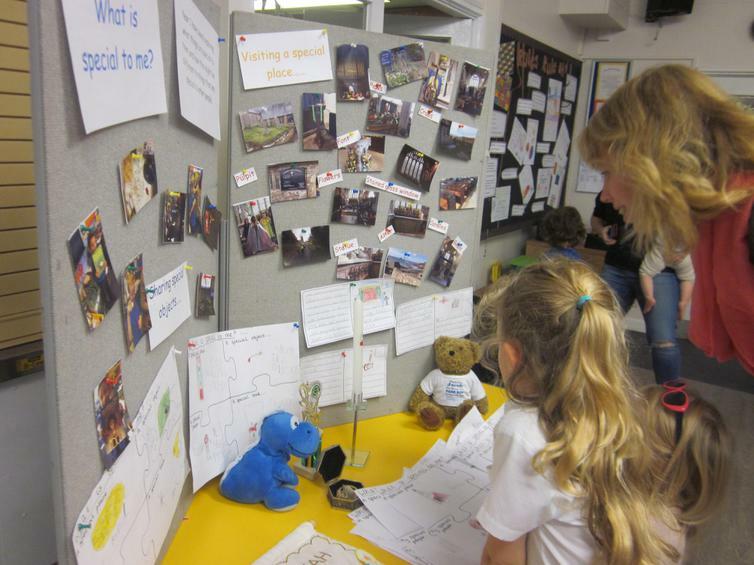 Many parents visited their own child's class as well across the school, including the hall exhibition. 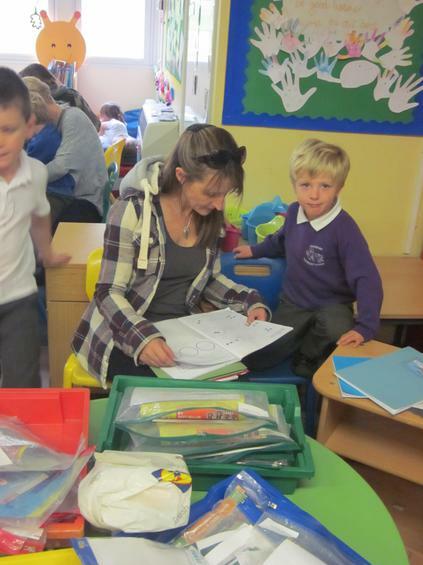 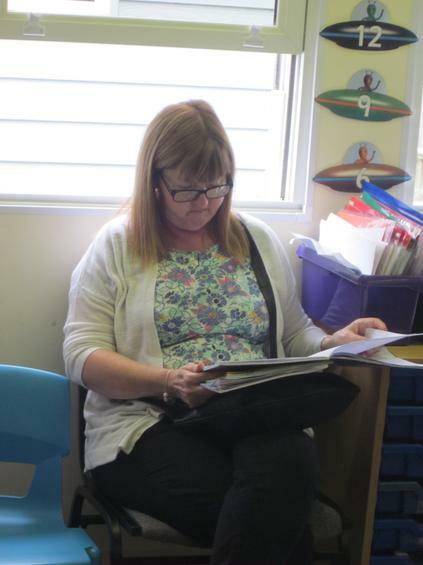 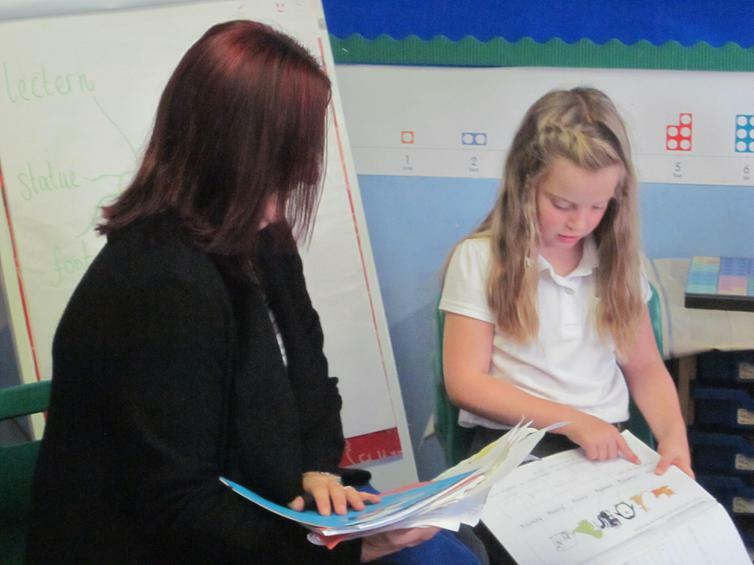 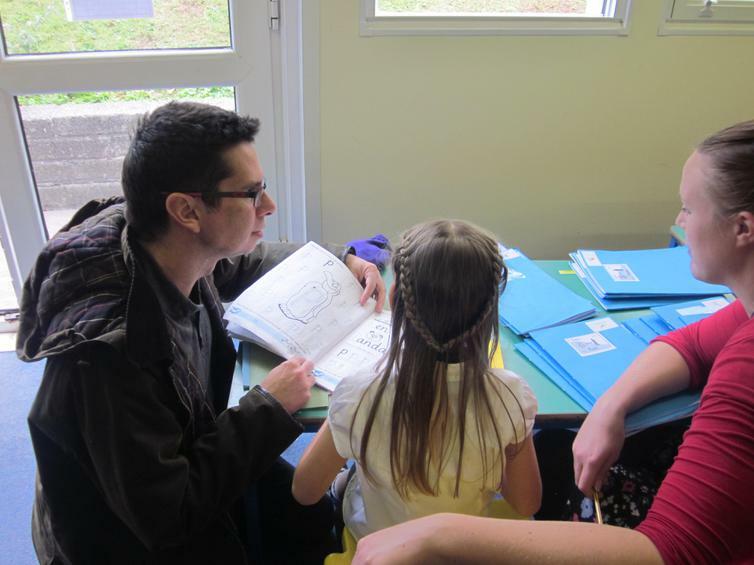 They were delighted to share in their child's learning as well as learn from their child.